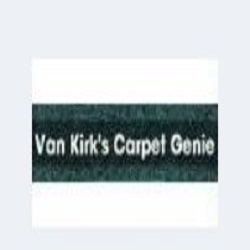 VanKirks Carpet Genie is a locally owned cleaning service that has been serving with pride the Warsaw community for over 15 years. Our Reliable and courteous staff will show up on time with our truck powered steam cleaning systems and not leave until the job is complete to your satisfaction. Contact us today for more specific information. Let our experience and knowledge provide you with a cleaner and safer environment.